For one night only – Crawley, Horsham and East Grinstead dancers will be meeting on the Red Carpet to later burst on to the stage as a collective. 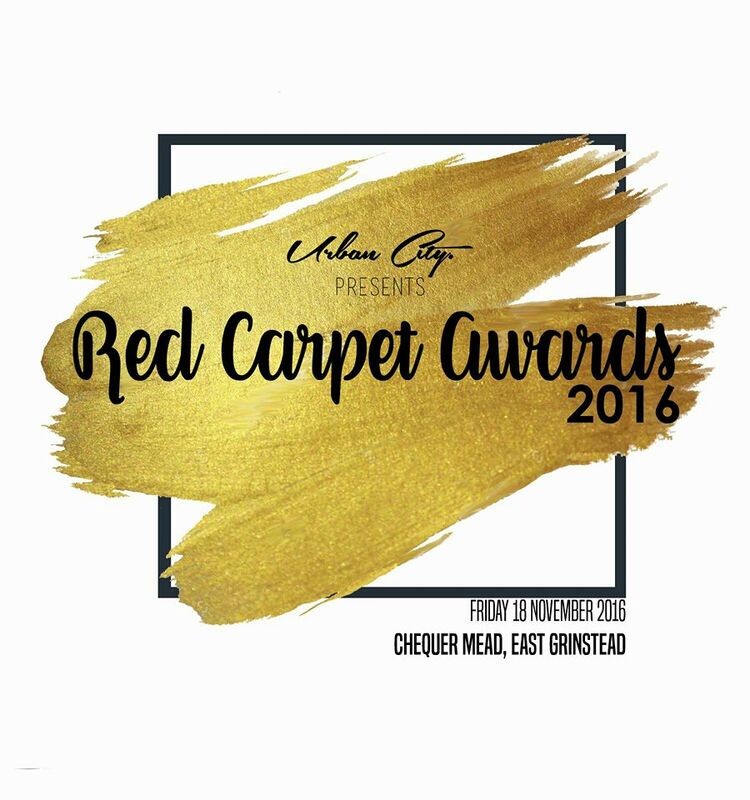 The evening will be showcasing dazzling routines and the dancers will be presented awards from different categories.  This evening is to celebrate the success Urban City and the students have had this year.